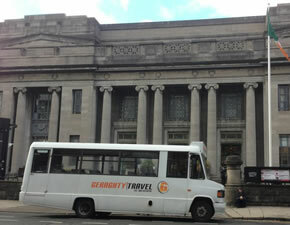 School tours and school transport are a speciality with Geraghty Travel. 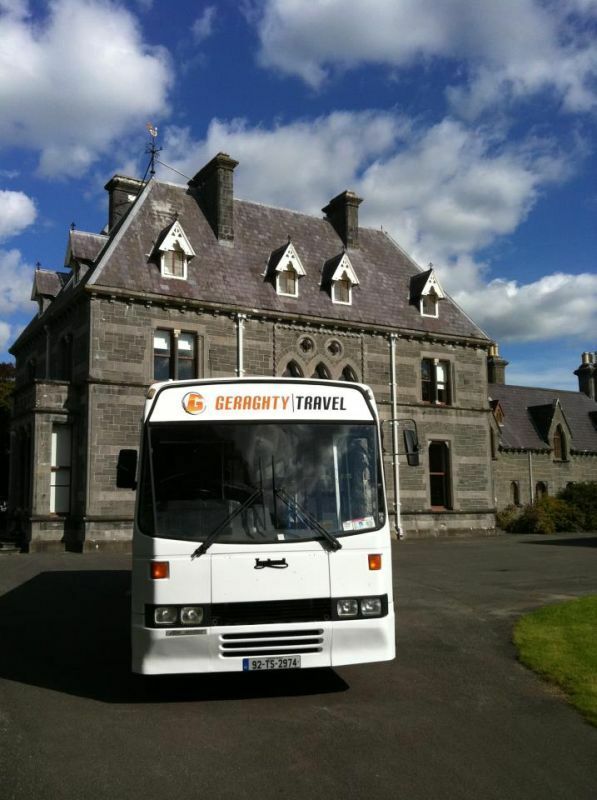 We offer transport for school tours to any part of the country and we will be delighted to quote for any excursion. 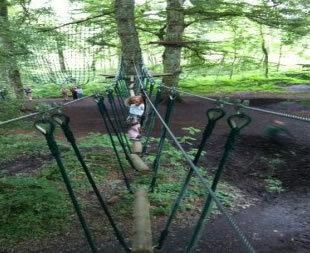 The popular destinations such as Lough Key Forest Park, the National Stud, the Delphi Adventure Centre, Cliffs of Moher and Dublin Zoo etc are hugely popular with school tour groups. We can help organise the bus hire or a complete package for a trip of a lifetime that suits all budgets. If your school wishes to travel to an Irish cultural or sporting destination, we have a plan for you with prices to match whatever budget your school proposes. 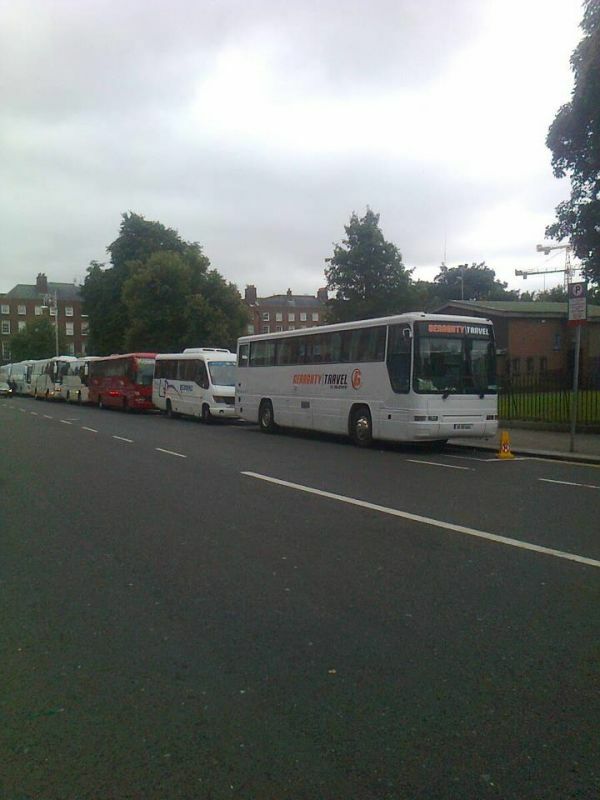 With 9 coaches and buses, we have a wide range of sizes from 12 to 53 seats ensuring that we have a vehicle to suit all group sizes and budgets. 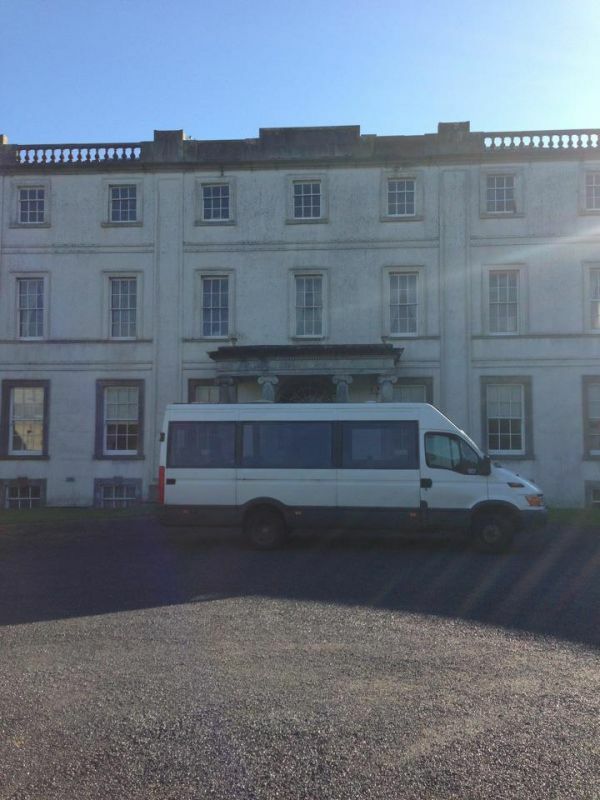 So whether you need coach hire for 50 or 200 students for a school tour within Ireland, we can accommodate all of your coach hire needs. 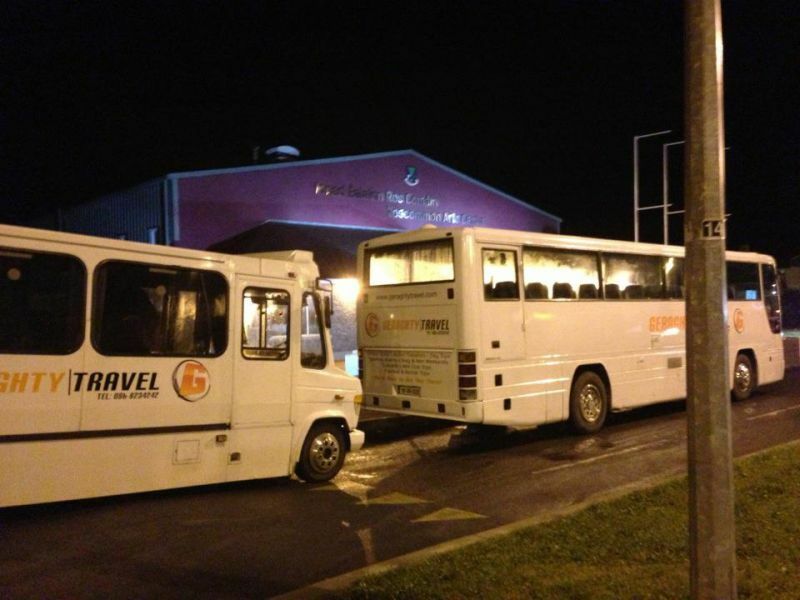 We also have a variety of wheelchair accessible buses. 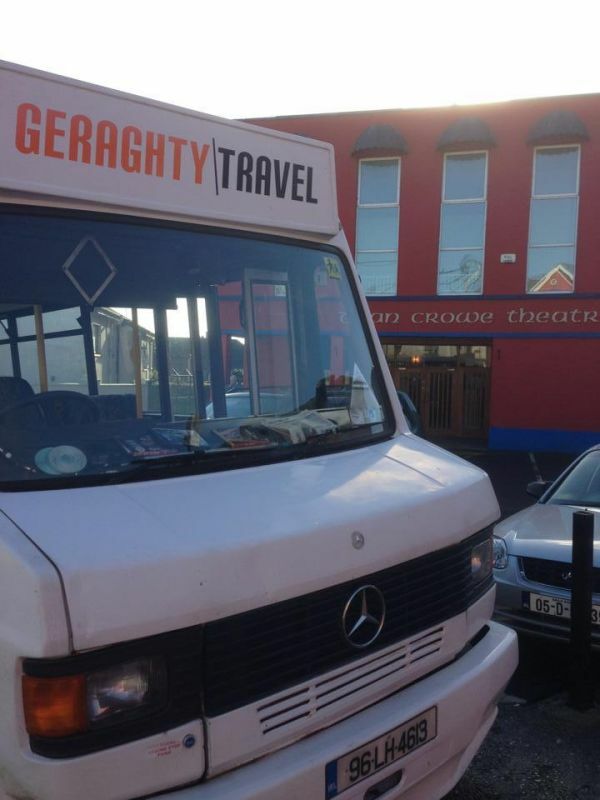 At Geraghty Travel we have been providing professional bus hire services for over 8 years. Our drivers will ensure that all your bus hire requirements are meet with professionalism and expertise. Whether it is Gaelic, Rugby, Soccer, Basketball, Camogie etc...We can arrange coach or bus hire for all school events and trips. 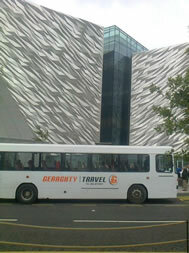 This service is available where our drivers will take photographs of your tour group or football team etc. The photos will be given to the school on cd at no extra cost. This includes action shots and can typically be over 100 photos. In the current climate we understand the pressures and ever decreasing budgets schools have to work with. Our quotes are very competitive and are rarely beaten. So call today you will not be disappointed.